As usual, the WILDFOOT team are extremely looking forward to seeing friends old and new at this year’s Birdfair at Rutland Water on the 19th to 21st of August. At the Birdfair every year we meet wonderful people who have the same passion for birding and wildlife conservation as we do, and it gives us great pleasure to be involved in what is commonly known as “The Birdwatcher’s Glastonbury”! Please don’t forget that WILDFOOT do not disappoint with our exclusive Rutland Bird Fair special offers. Please come and see us first! 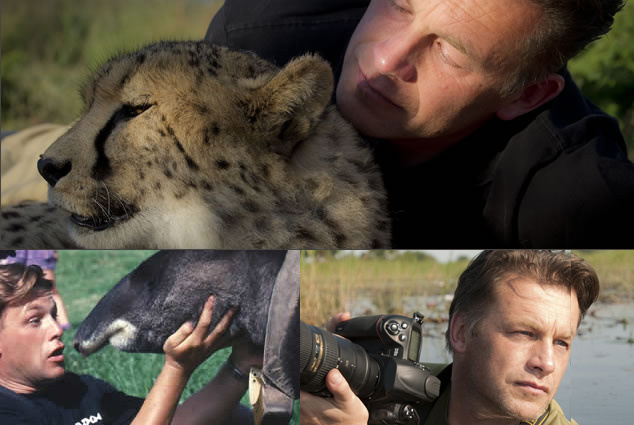 Meet Chris Packham and Simon King amongst many others! and attendees such as Chris Packham and Simon King amongst many others! 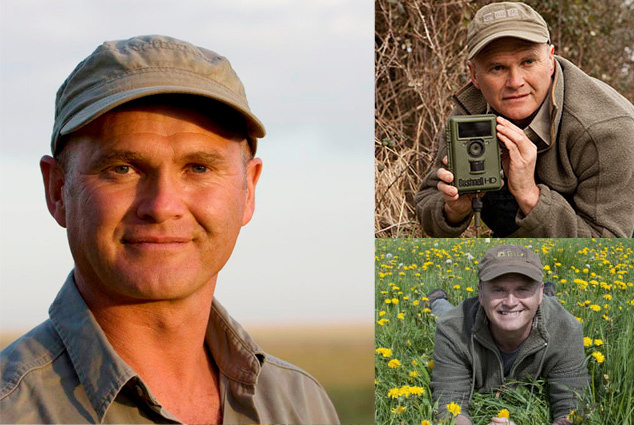 Famous for filming and co-presenting the long-running TV series “Big Cat Diary”, Simon has travelled to every continent on the earth documenting and raising awareness of each region’s unique wildlife, and has also presented Springwatch and Autumnwatch. The youngest ever President of the Wildlife Trusts, Simon is a long standing supporter of the Birdfair and will be involved in a number of events throughout the weekend including The British Bird Photography Awards and the “Rewilding Britain” forum hosted by Chris Packham. Not only is Chris Vice President of the RSPB but he is also known worldwide for his wildlife filmmaking and TV presenting, most memorably on the award winning “Really Wild Show” and more recently on the BBC’s “Springwatch”, to name just a few. 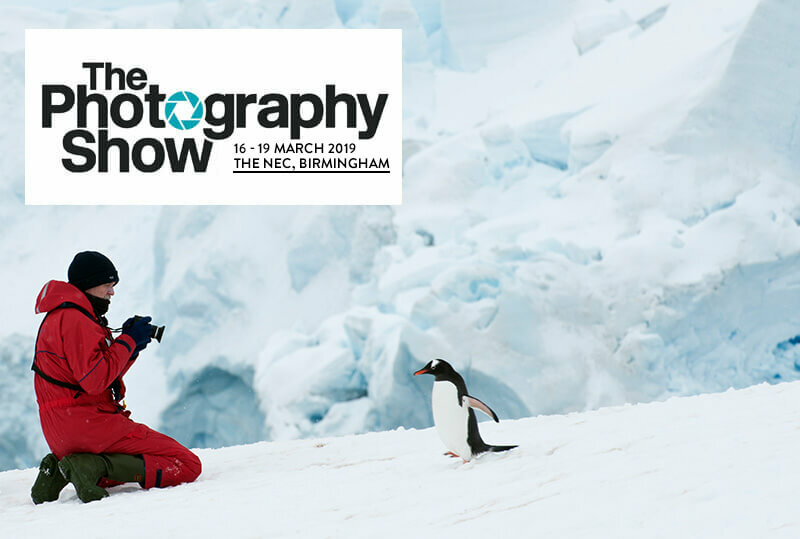 Chris is also the author and photographer of a number of top-selling wildlife photography books and Chris will be hosting a number of events over the course of the weekend including The Bird Photographer of the Year Awards and a special “Rewilding Britain” forum. As part of our ongoing support and dedication to the Africat foundation, a fabulous charity who work tirelessly on wildlife conservation efforts throughout Namibia, we will be holding a prize draw throughout the weekend of the Birdfair, with all donations going straight to Africat. The top prize will be a beautiful printed wildlife image signed by Chris Packham himself and a signed copy of 2 of his fantastic wildlife books! 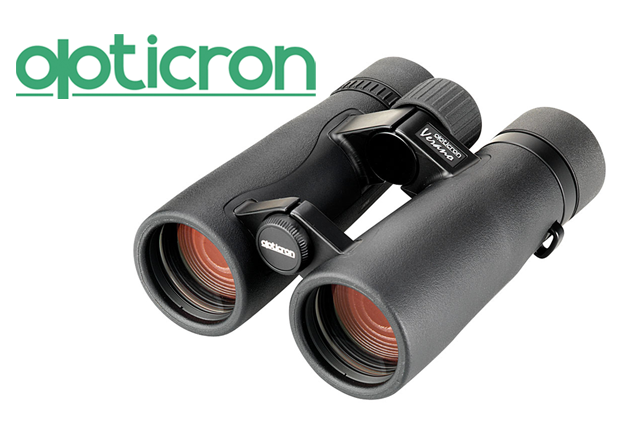 As well as our Africat prize draw we will also be holding a FREE prize draw for anyone who attends our stand, with the top prize being an exceptional pair of Opticron Binoculars worth over £400! 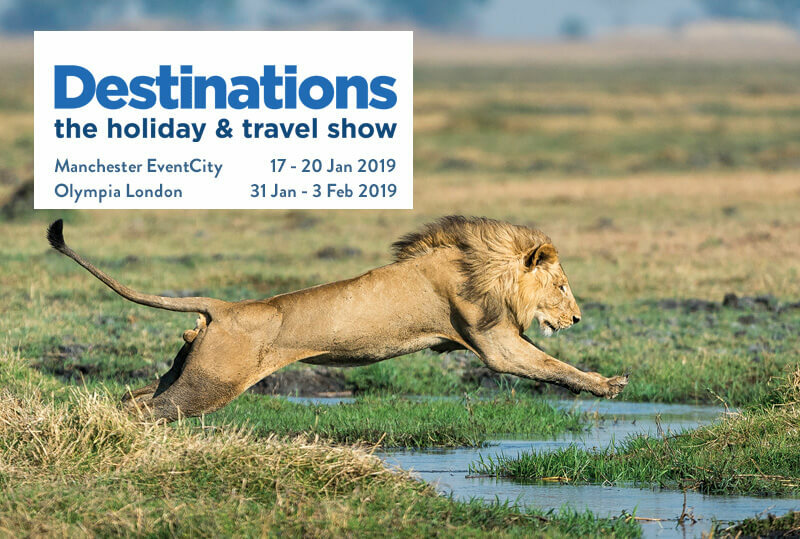 Come and see us and learn about our new destinations – since last year we have been birding in Costa Rica, Ecuador, India and Papua New Guinea, as well as making repeat visits to the Galapagos Islands. If you would like to get involved and attend this wonderful 3 day event you can obtain tickets from the Birdfair official website http://www.birdfair.org.uk/buy-tickets/ or if you would like any further information on what to expect then please feel free to contact us and we will be happy to chat.